The benefits of green infrastructure are well known, but how can we encourage broad scale adoption in Australia’s residential and commercial property development sectors? A message from Peter Vaughan, the CEO of the organisation representing Australia’s $2.29 billion nursery and garden industry (NGIA). 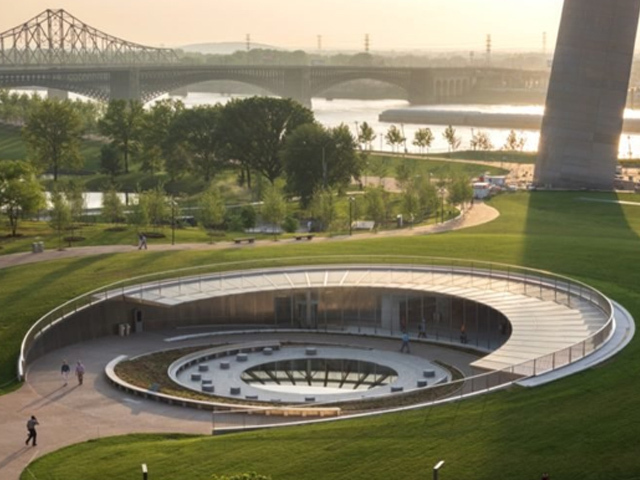 There is a compelling case for more green infrastructure across the country. The increasing urbanisation of our cities is closely correlated to the reduced connection many feel is occurring regarding our ability to enjoy the great outdoors. Further supporting that view is a survey conducted by Planet Ark that found Australians would give up 5 percent of their salary to have regular interaction with nature during their workday1. 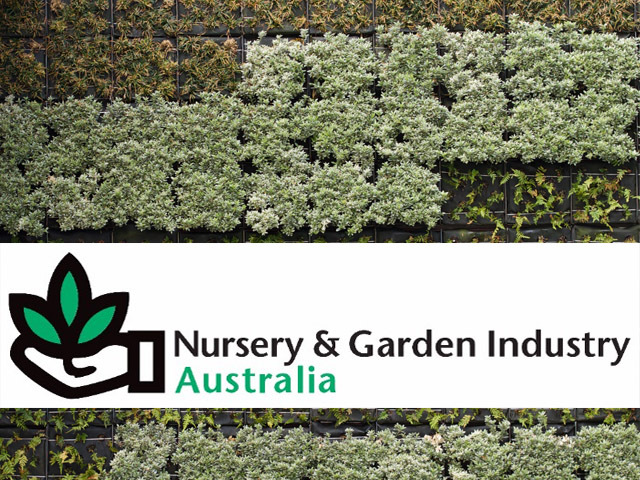 As CEO of Nursery and Garden Industry Australia (NGIA), I see an unprecedented opportunity for developers to take a fresh look at green infrastructure and the benefits it can have on business, customer satisfaction and overall community good. In fact, there is a real impetus for developers, landscape architects and consultant teams, to collaborate often and early with our industry, to ensure green design is strategic and cost-effective. 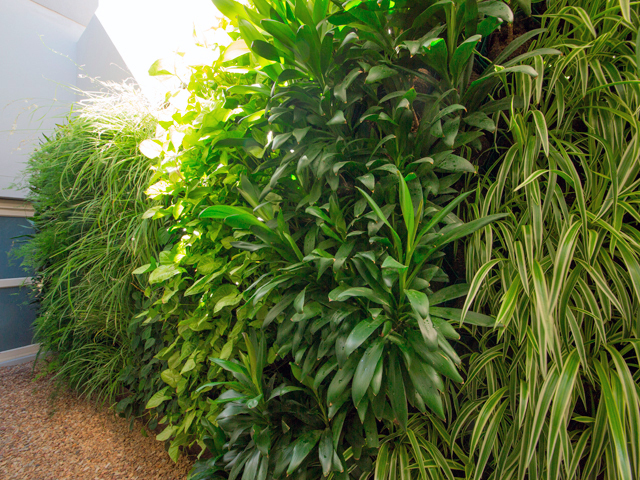 Incorporating green design earlier in the building timeline is a must for developers, to ensure selected plant species thrive and costs and maintenance are kept to a minimum. A prediction from the International Labor Organisation highlighted that the construction of new environmentally friendly buildings is expected to generate more than 6.5 million jobs worldwide by 20302. So why, in many cases, is green infrastructure still seen as a ‘box to tick’, rather than a point from which to excel and capitalise on for the benefit of developer and community? In a competitive urban development environment, there are many reasons, from economic to ecological, to make the shift to strategic green design. 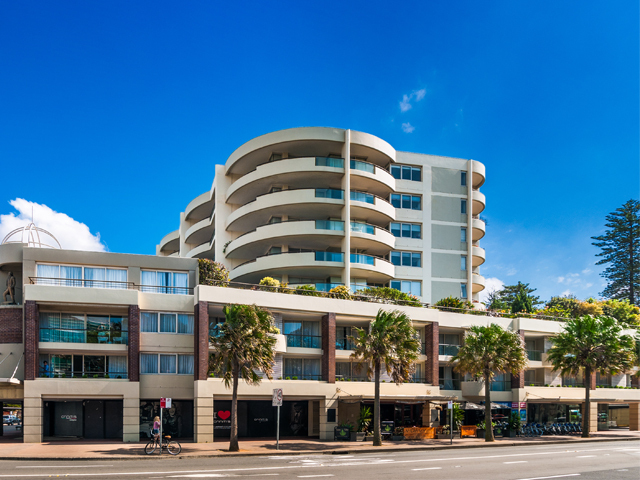 Just recently, a report released by Sydney-based consultancy Edge Environment3 sought to strengthen the formal recognition of green infrastructure through well-known environmental rating schemes such as Green Star. The report looked at the significant financial, environmental and social benefits of green infrastructure, and collated a suite of evidence to bolster the business case for more green space at the hands of developers, architects and urban planners. It highlighted changing community attitudes towards greenlife, citing a Planet Ark survey that found Australians were willing to pay seven percent more for a home if greenspace was nearby, and sacrifice five percent of their salary to be closer to nature1. 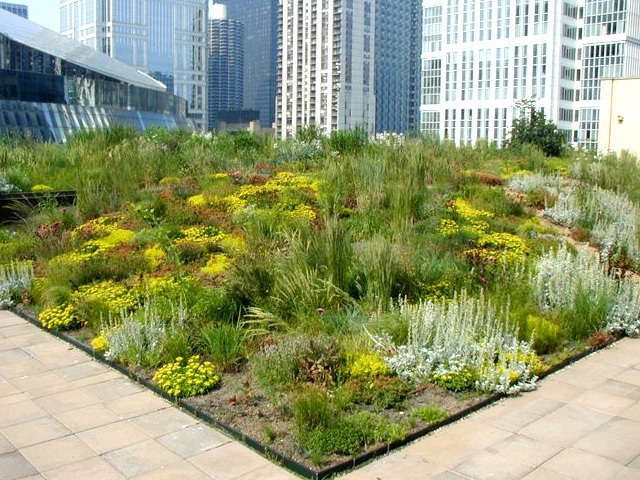 More broadly, the report pointed out the power of plants to curb greenhouse gas emissions, replenish biodiversity, improve stormwater management and relieve issues such as poor air quality and the urban heat island effect. There is no doubt the report findings build a strong case for more green infrastructure in the community. Even locally, a 2017 AECOM report states that property values in Sydney were set to increase on average to $164/m2 for every 10 percent of canopy cover increase in street trees4. Currently, environmental schemes such as the Green Building Council of Australia’s Green Star and the Infrastructure Sustainability Rating Tool, provide a way to reward developers for their commitment to green infrastructure and to acknowledge forward-thinking designs as best in class. 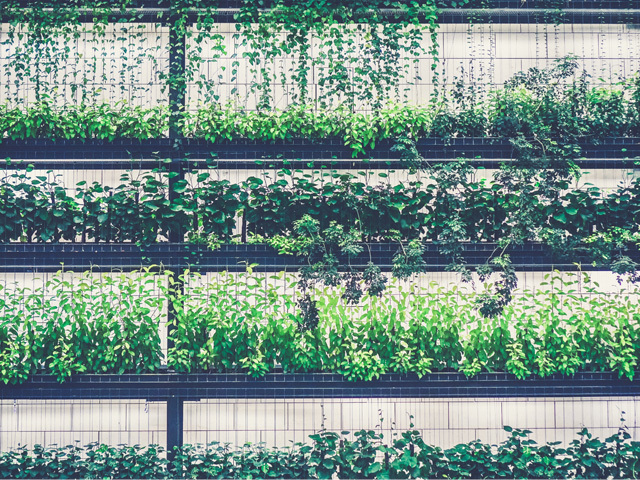 Research by Edge Environment has been provided to the Green Building Council of Australia and Infrastructure Sustainability Council of Australia to help underpin the development of ‘credits’ in their rating tools relating to the integration of plants into buildings and infrastructure. These tools must carry weight in the community to encourage greater uptake of greenspace among developers. They must reward and recognise the good in green, including its ability to boost social cohesion and physical activity, and even create jobs for the future. 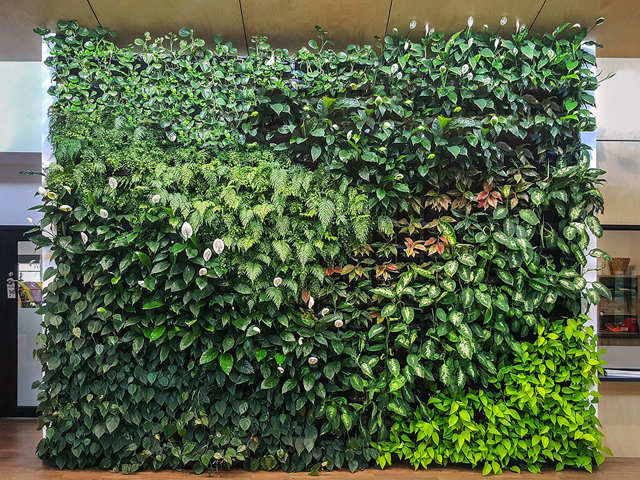 Whether its tree shading to mitigate heat or green walls to lower energy bills, there are plenty of green infrastructure types to boost the aesthetics of our built environment, as well as increase the wellbeing and health of our communities. If we can achieve that, then we’re certainly on track for a stronger, more sustainable future. Planet Ark. Valuing trees: what's Nature worth? Sydney : Planet Ark, 2014. Edge Environment, Integrating plant life into the built environment (NY16007). AECOM. 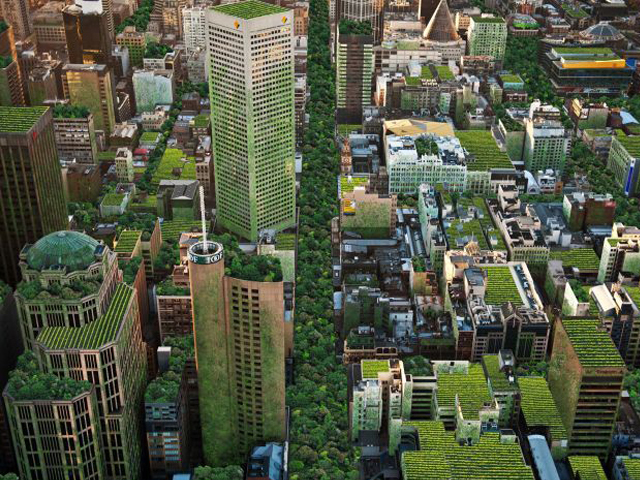 Green infrastructure: a vital step to brilliant Australian cities. Sydney : AECOM, 2017.